As 95.5 KLOS celebrates its 50th anniversary throughout 2019, each episode of “KLOS 50 in Reverse” podcast series will feature a different tent-pole moment from the past 50 years of KLOS and rock music in Southern California. The series is hosted by members of the KLOS on-air staff and their special guests, as they take you behind the scenes to hear about everything that what was happening while the records were playing. 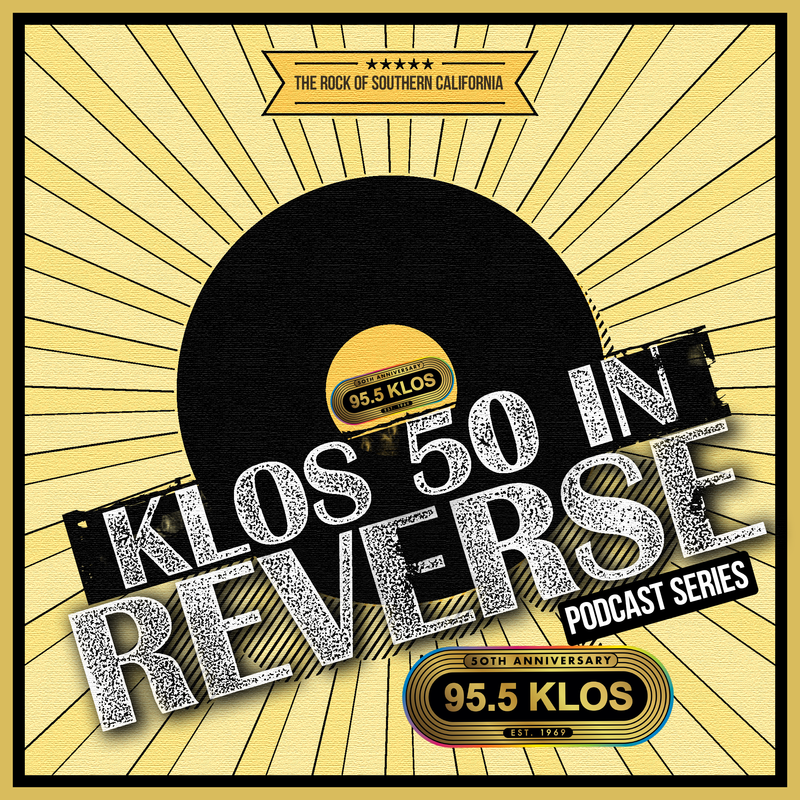 From wars with other stations to the hallway antics of some of the biggest names in radio history, “KLOS 50 in Reverse” podcast series is a must listen for fans of rock music and radio.